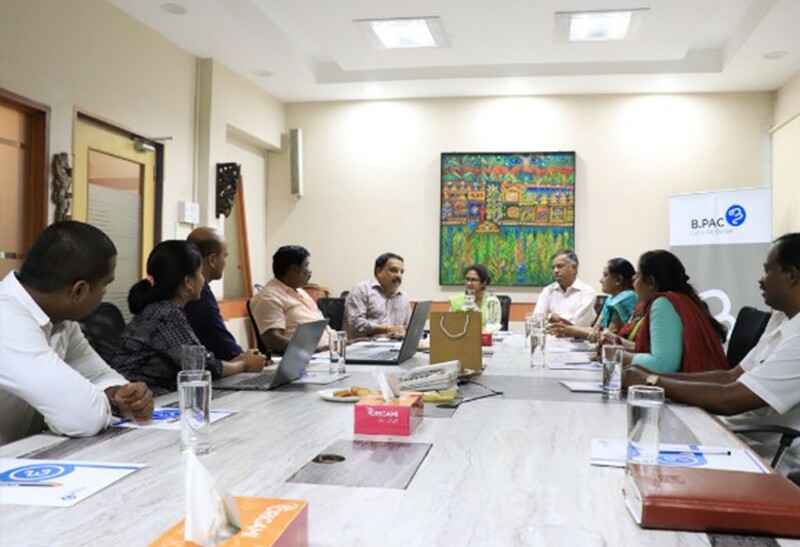 To take a step forward and continue the engagement with Corporators after installing Ward Information Boards in their respective ward offices, we organized a formal meeting with the Corporator Engagement Program (CEP) Corporators to introduce them to B.PAC ‘s ward level initiatives. 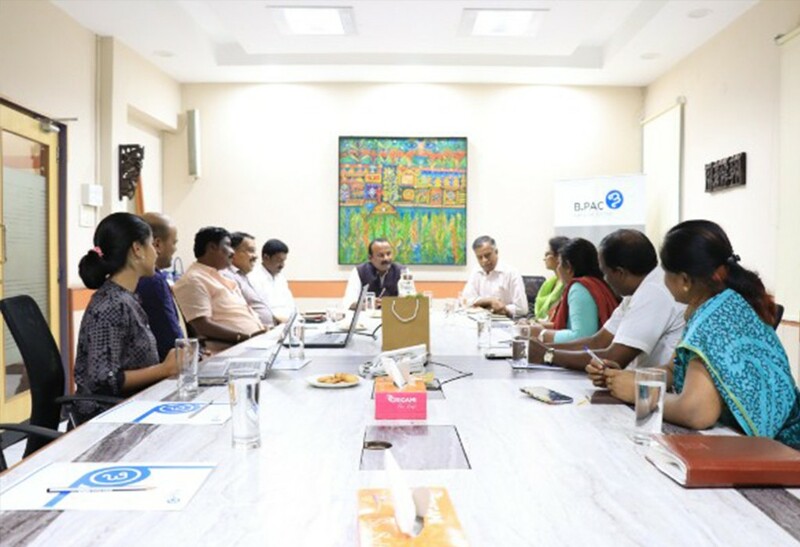 B.PAC member Ananda Gundurao briefed them through our activities that were planned at ward level. Worshipful Mayor Sampath Raj, one of the CEP corporator along with corporators of Kadu Maleshwara Ward (65) Manjunath Raj, Shakar Mutt Ward (75) Shivraju, and Marappanna Palya Ward (44) Mahadev M attended the meet and discussed the ground realities of their respective wards. 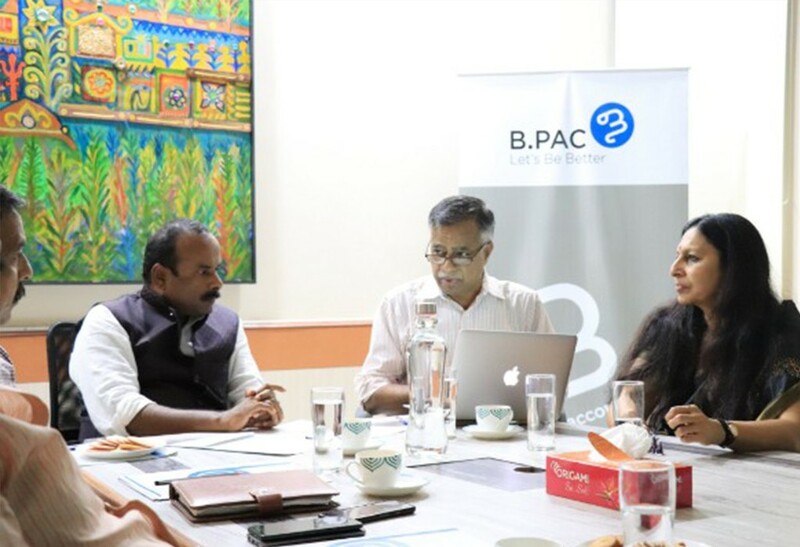 The Corporators felt that it was a welcome move from B.PAC to collaborate and work together with them.